Pastors and preachers appreciate Leadership journal for real help in improving the quality of their sermons and presentations. Pastors and preachers appreciate Leadership journal for real help in improving the quality of their sermons and presentations. 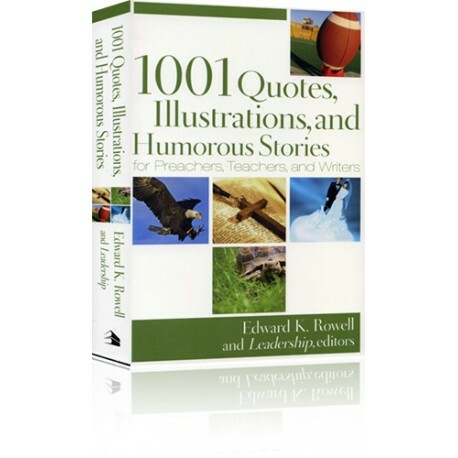 Now in one volume, you can benefit from Leadership's best quotes and illustrations with 1001 Quotes, Illustrations, and Humorous Stories for Preachers, Teachers, and Writers. It's a fresh compilation of quotes, idea starters, illustrations, and humor to jump-start or add kick to speeches, sermons, and lessons. This easy-to-use add-on is always ready to contribute when preparing to speak on topics such as gratitude, acceptance or God's love, and is also a pleasure to browse when you need some encouragement. 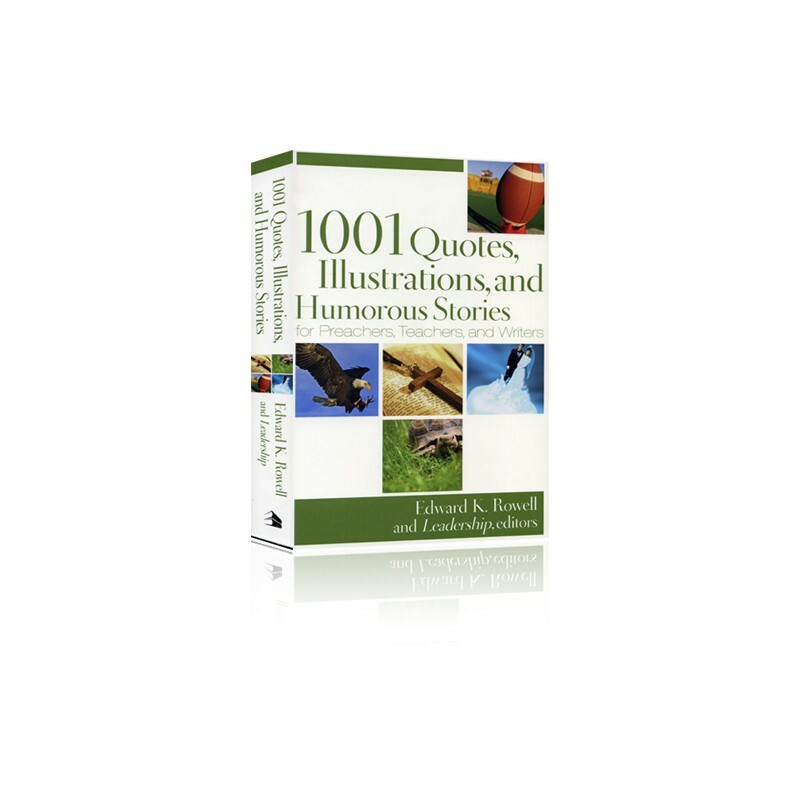 Easy to use, 1001 Quotes, Illustrations, and Humorous Stories for Preachers, Teachers, and Writers is loaded with relevant, captivating words for today's audiences. It's a one-stop resource for your best-yet presentations.